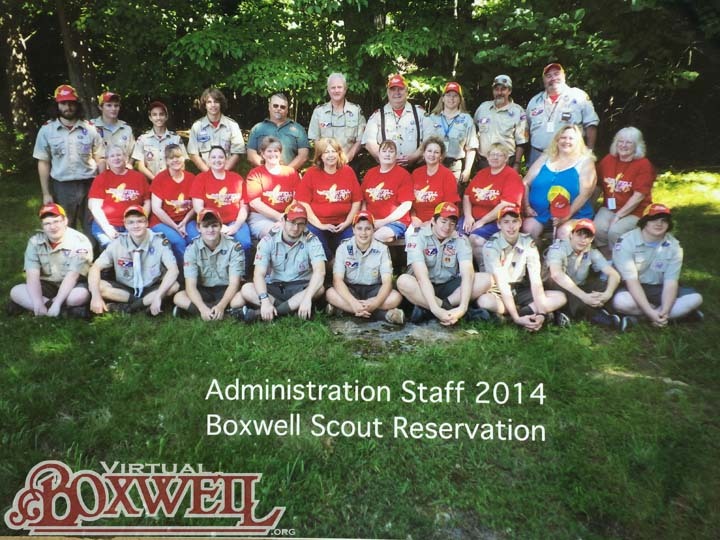 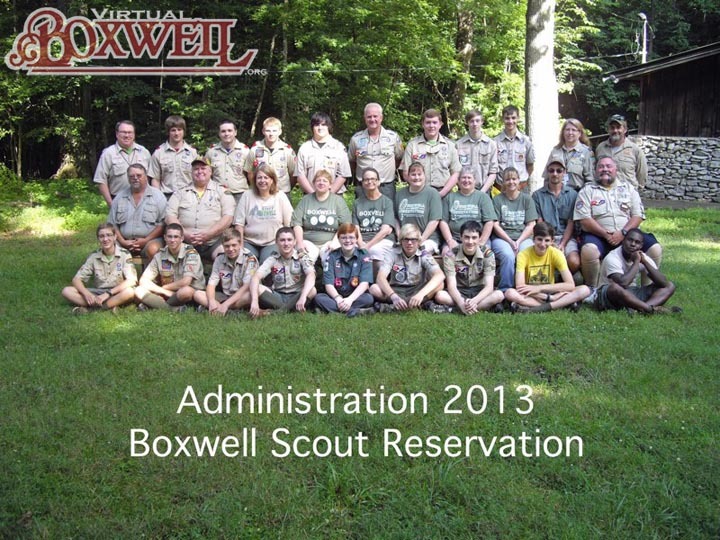 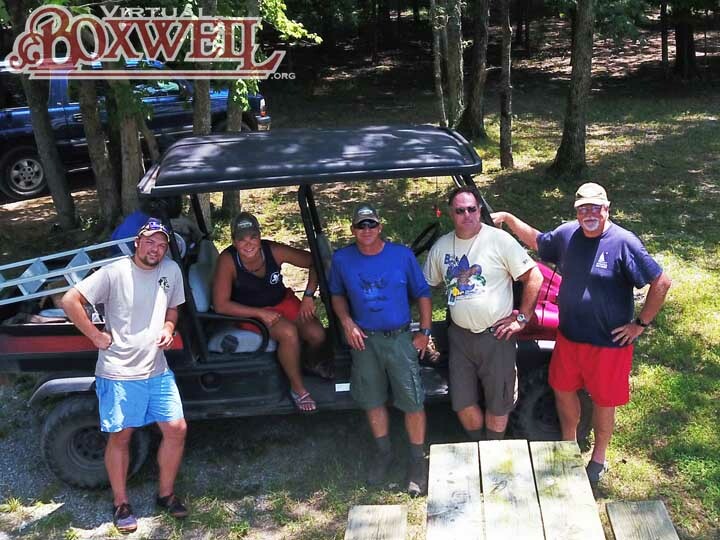 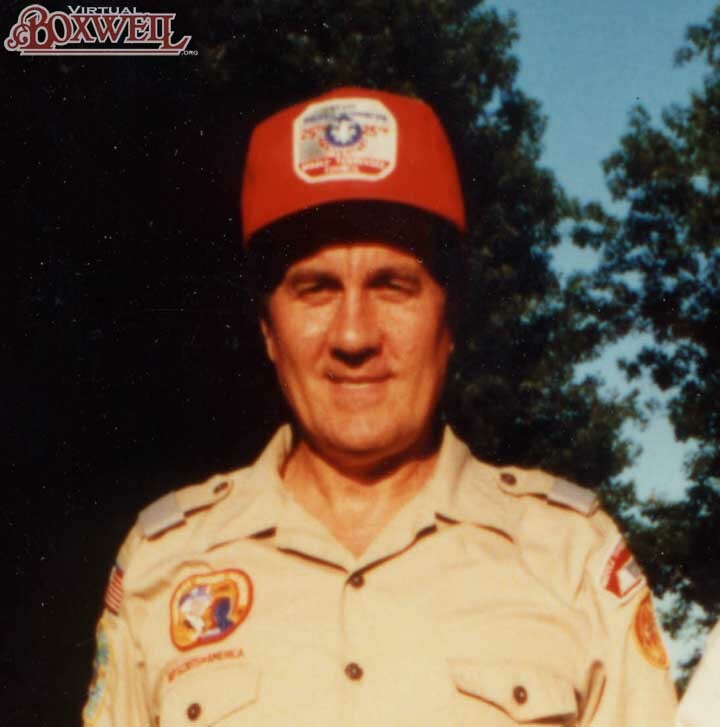 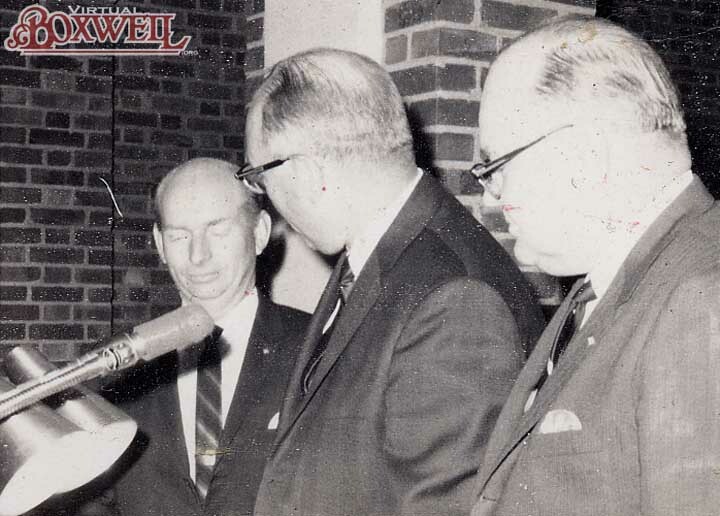 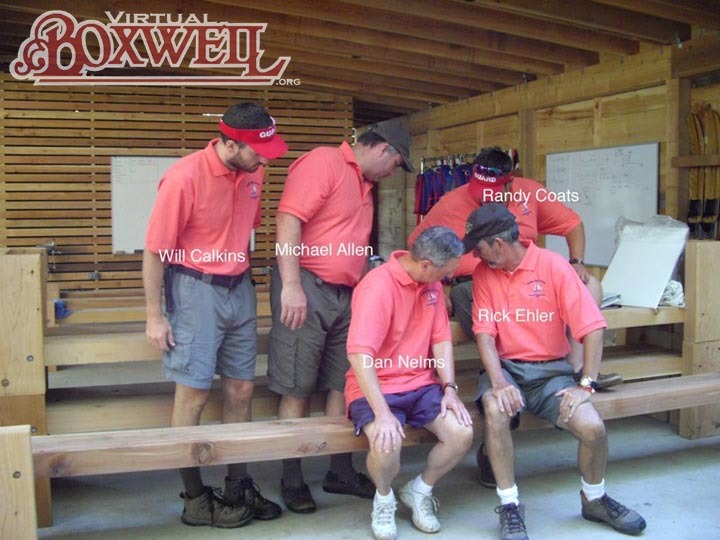 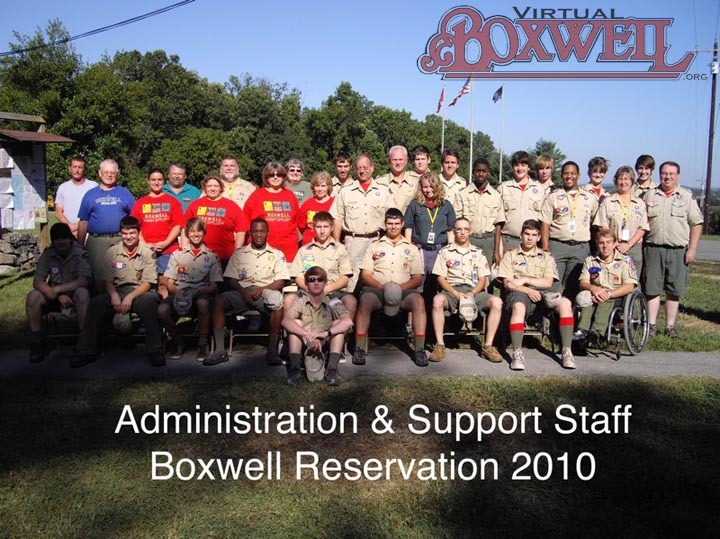 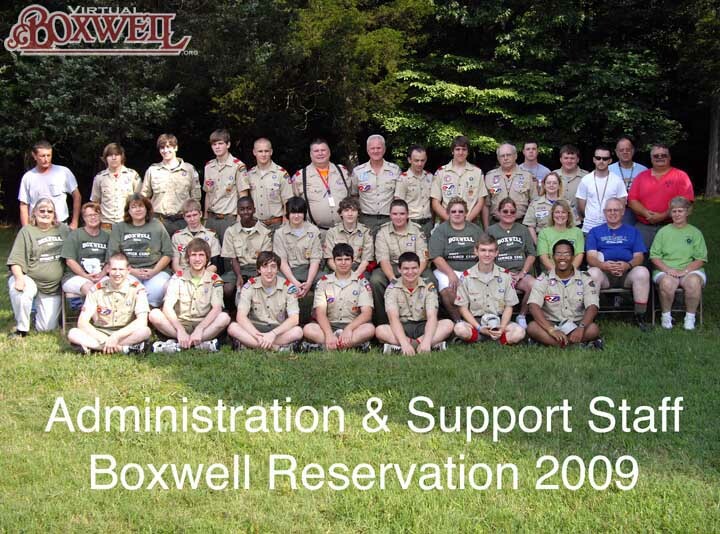 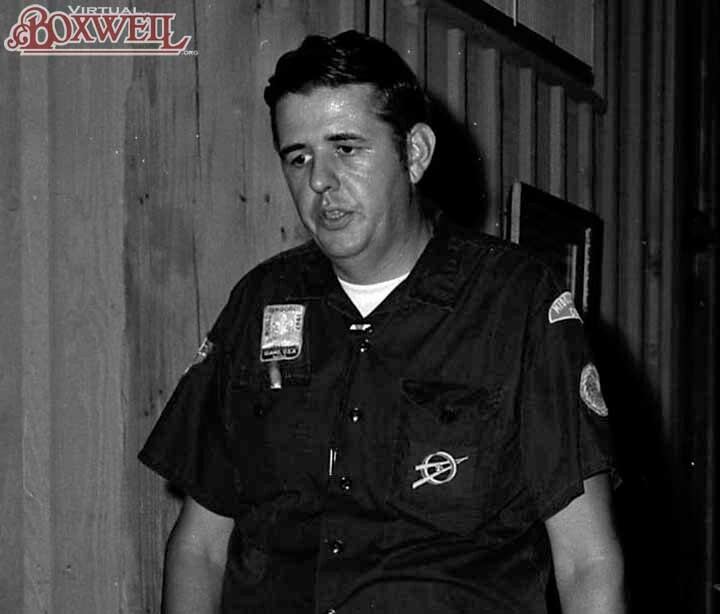 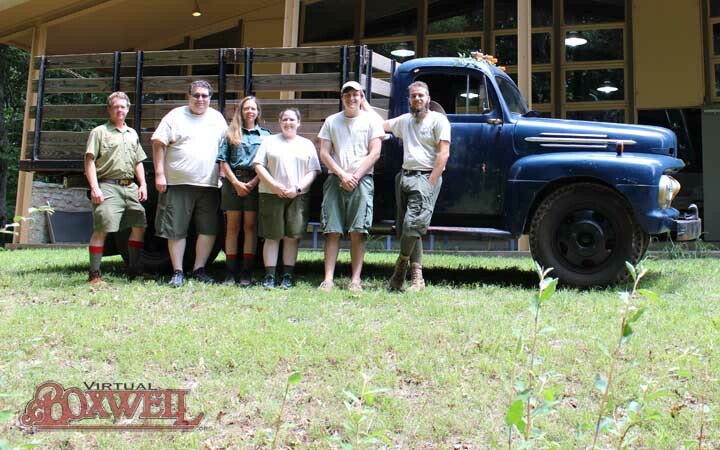 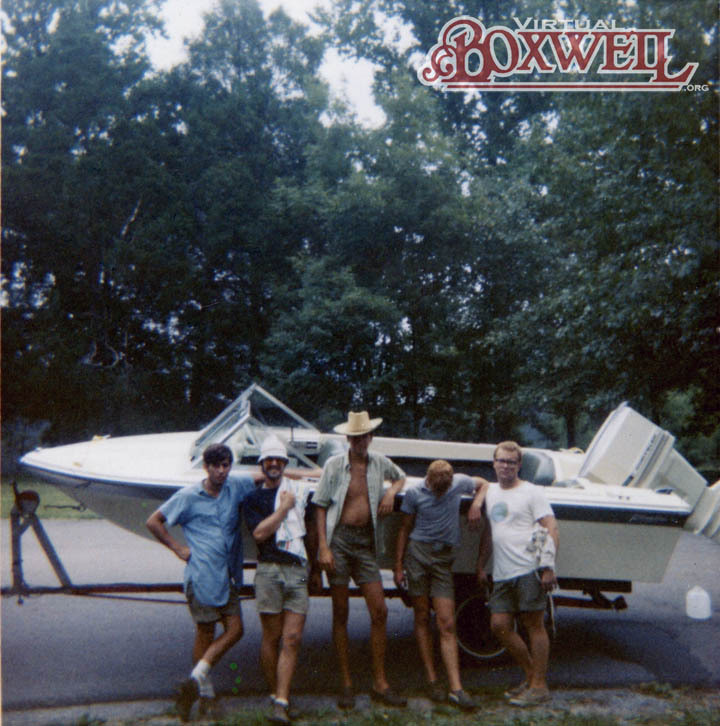 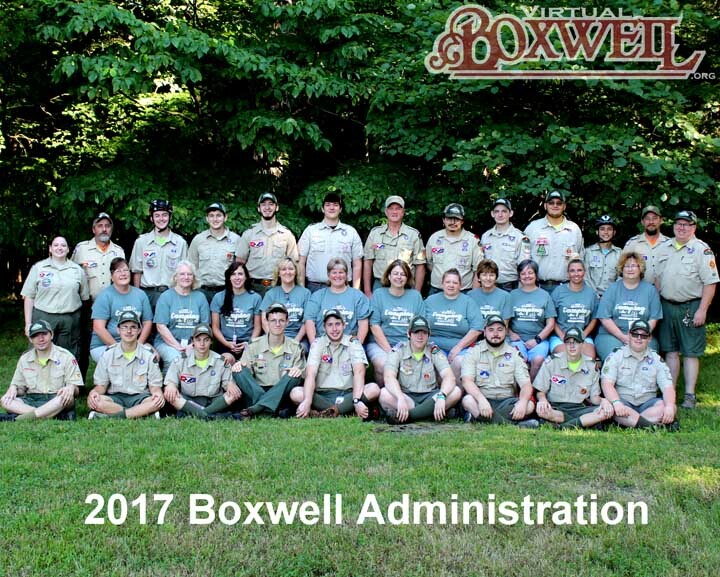 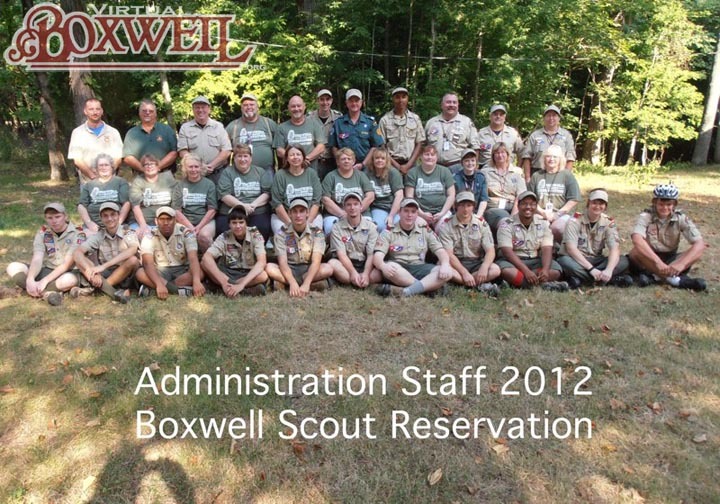 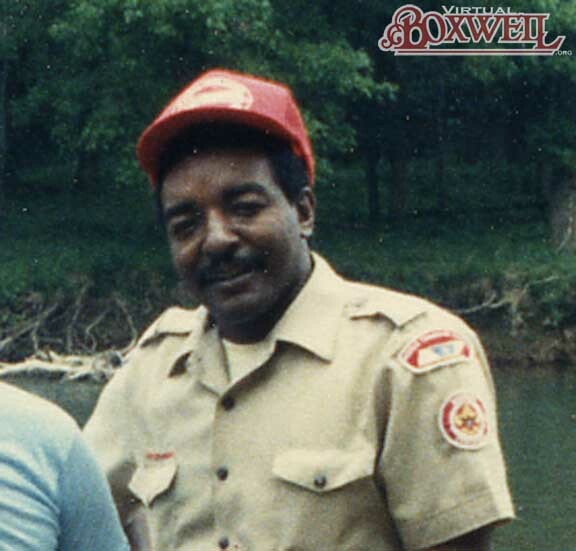 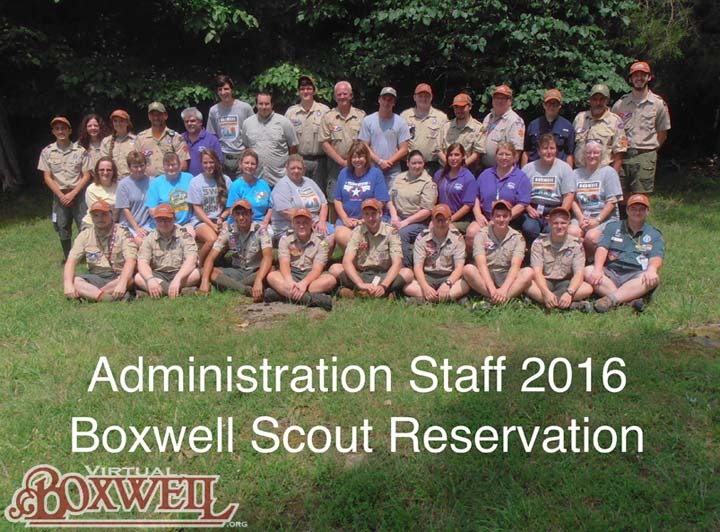 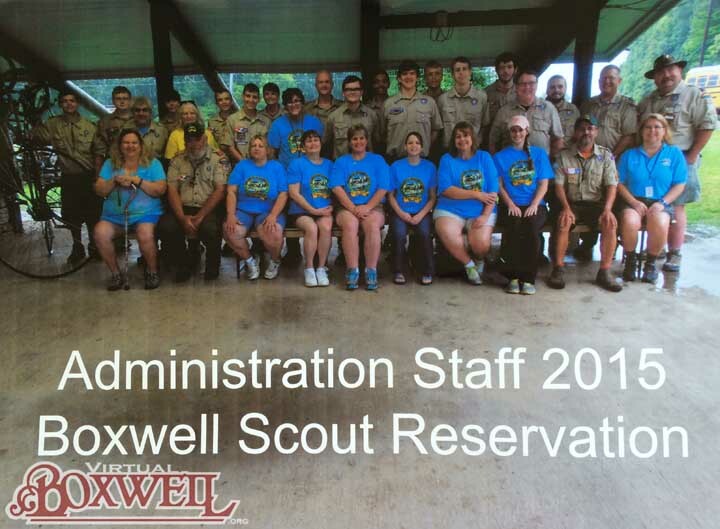 Boxwell Reservation has always had reservation staff. 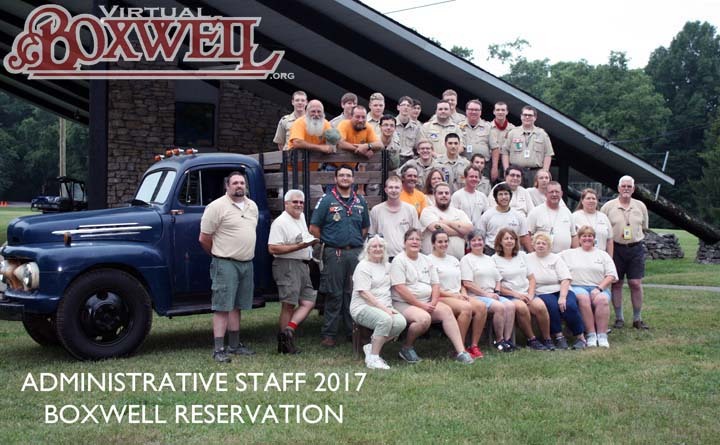 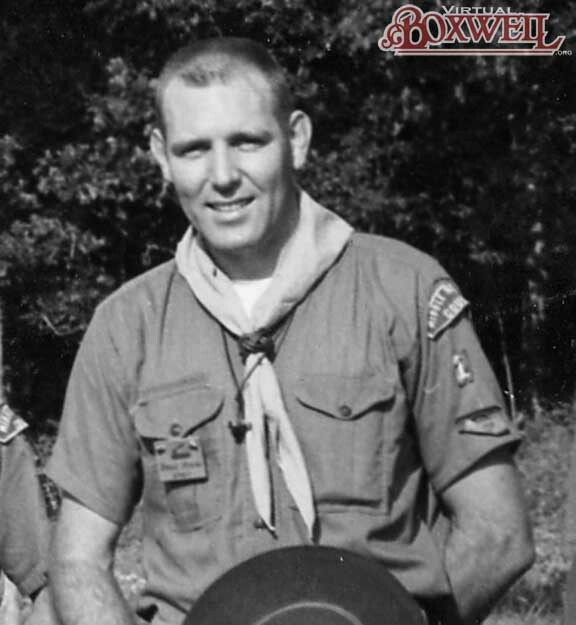 In the early 1960s, this staff was quite small--the reservation director, the rangers, a medic (usually on loan from Fort Campbell), and perhaps a "Crabbie" (a staff member who answered the switchboard and later the phones at the Crab). 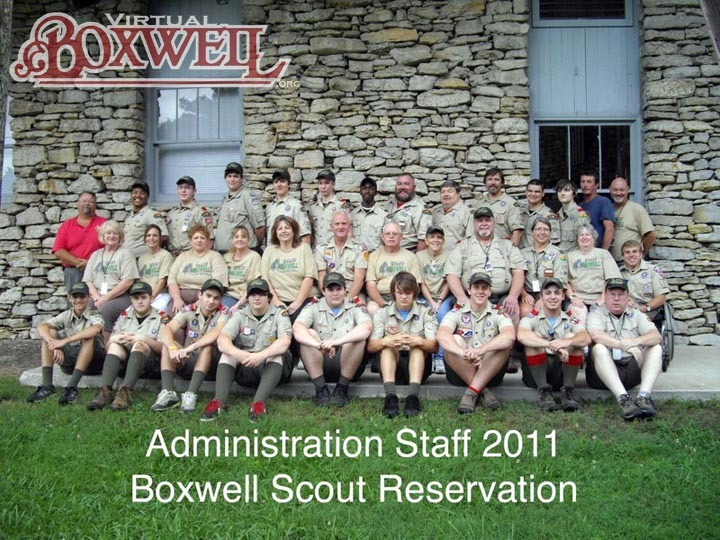 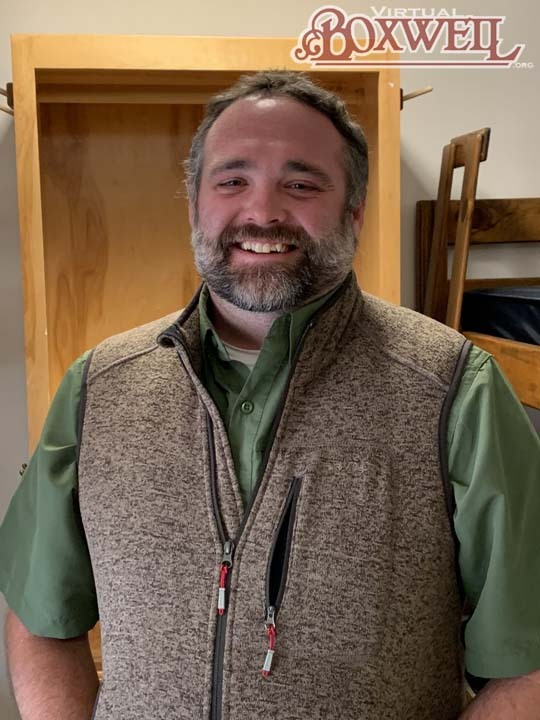 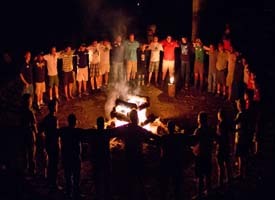 As the years have gone by, the administrative staff has grown as have areas on the reservation that do not really belong to any particular camp. 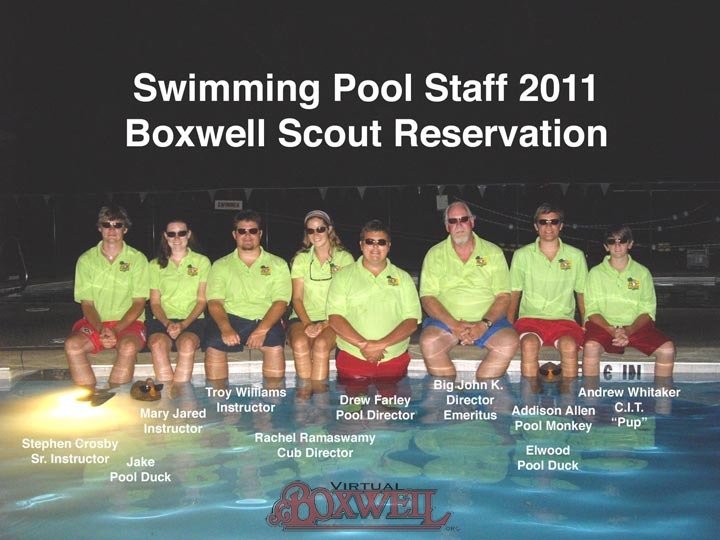 For instance, the Boat Harbor, the pool, and COPE are truly independent staffs, though they may be associated with one camp or the other as far as living quarters are concerned. 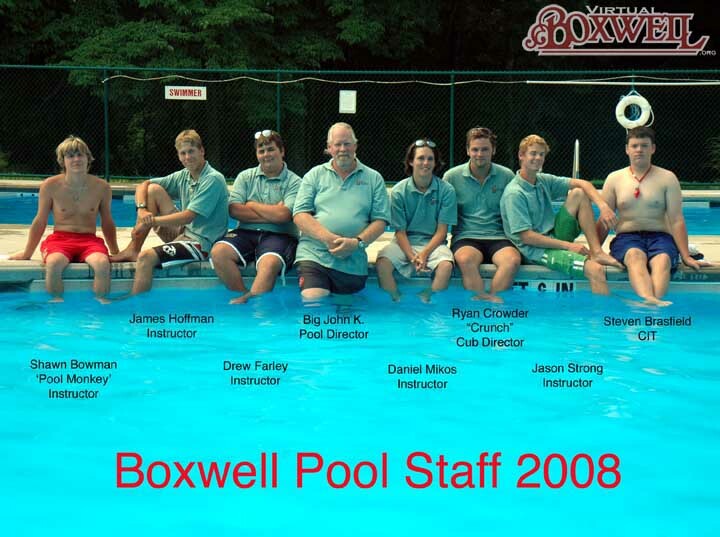 Of course, with the spread of digital cameras, not only have these areas grown, but so have the photos. 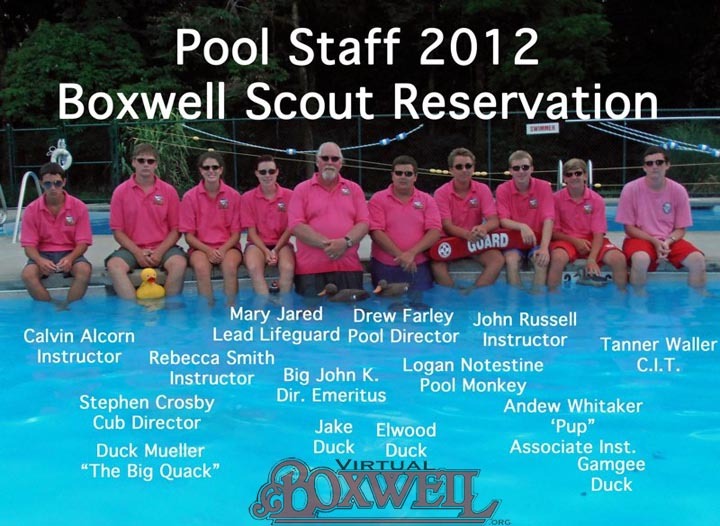 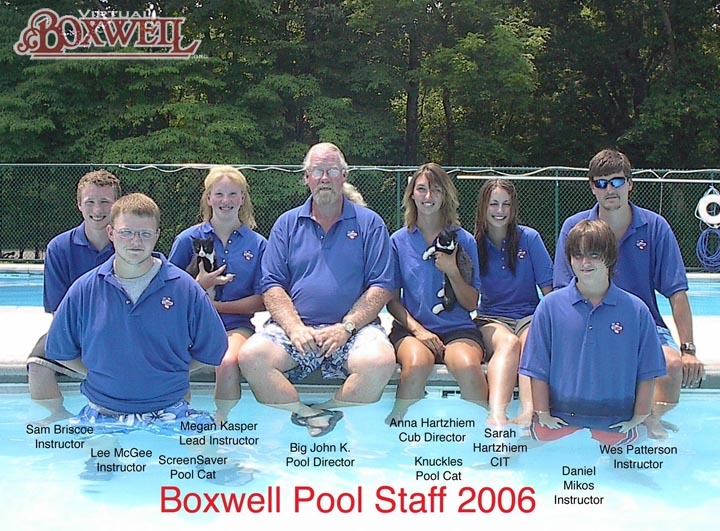 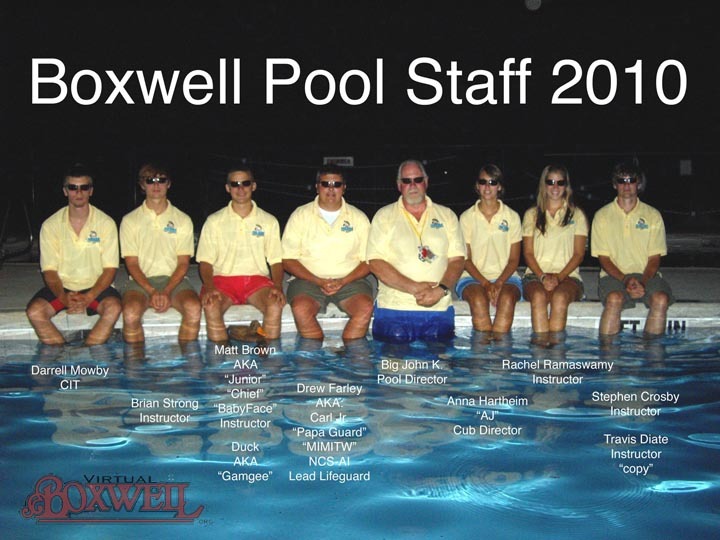 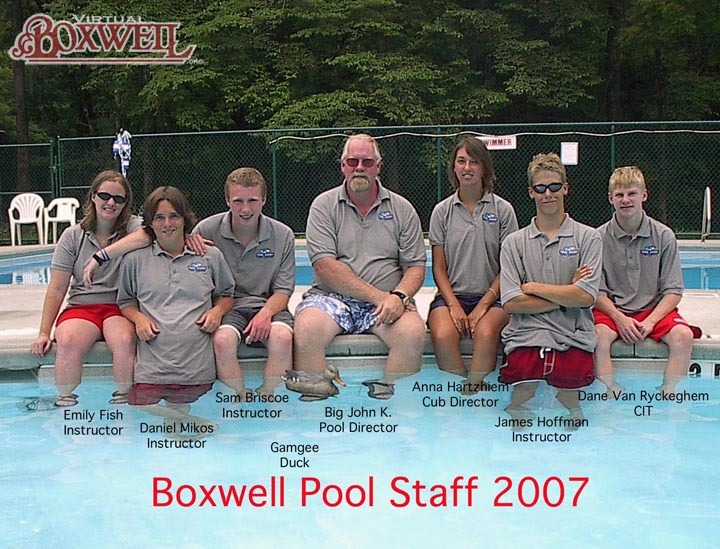 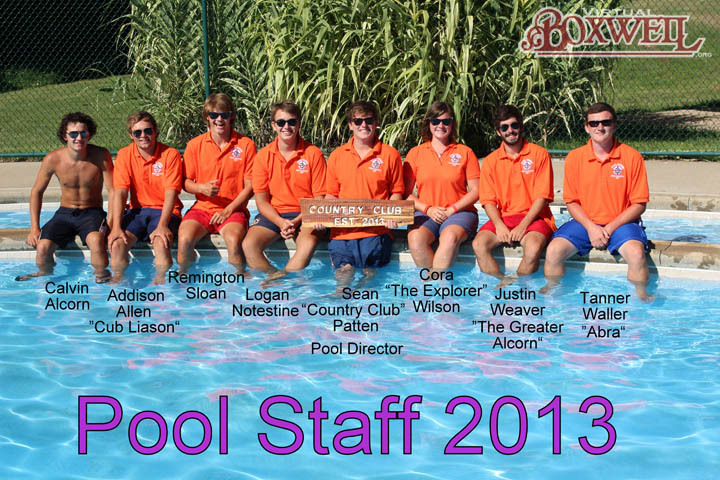 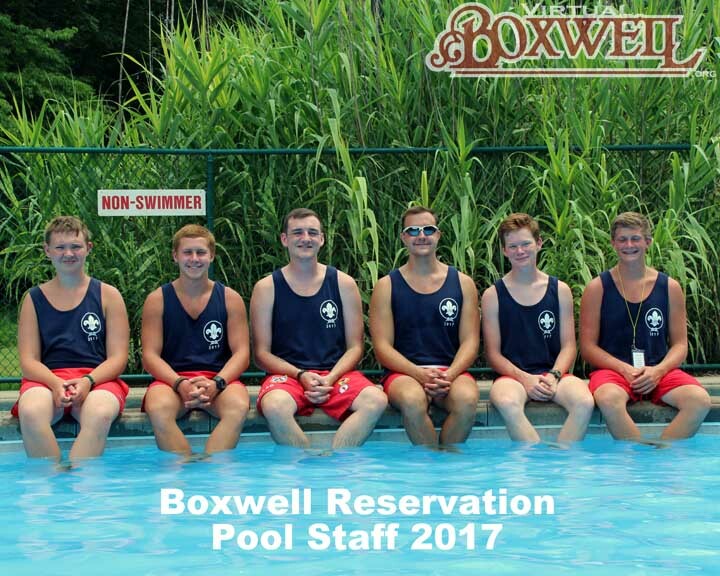 Today, there are staff photos of the pool staff, Boat Harbor staff, (occassionally) the COPE staff and the administrative staff! 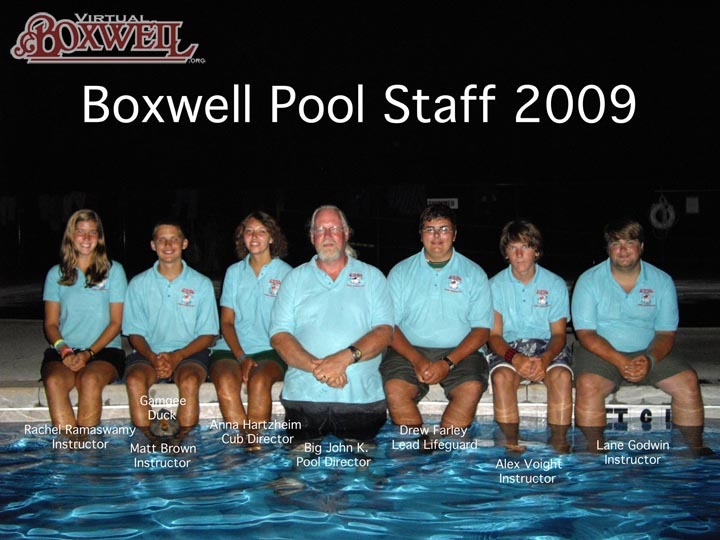 What we have here is only a small fraction of the photos that have been created over the last several years and we are painfully aware of the many holes. 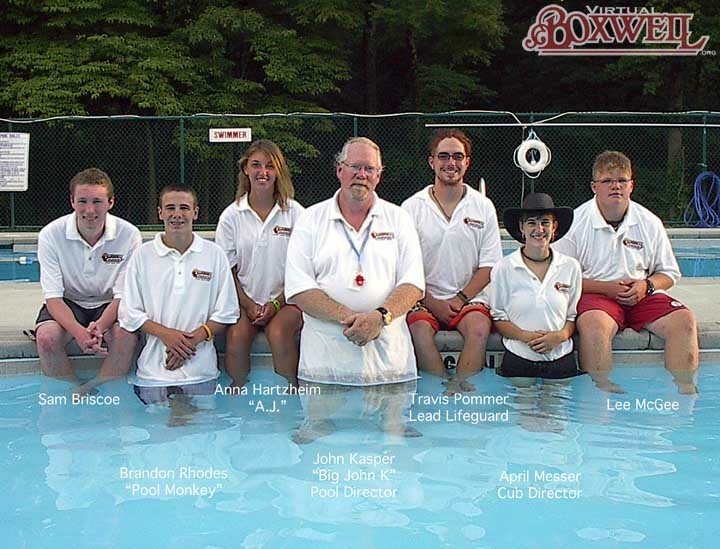 For instance, the Boat Harbor also reopened in 1995, but to our knowledge, there are only four staff photos that exist for this staff . 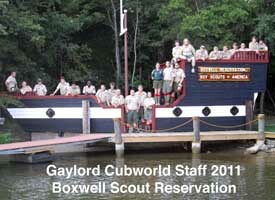 Further, camp continues to expand. 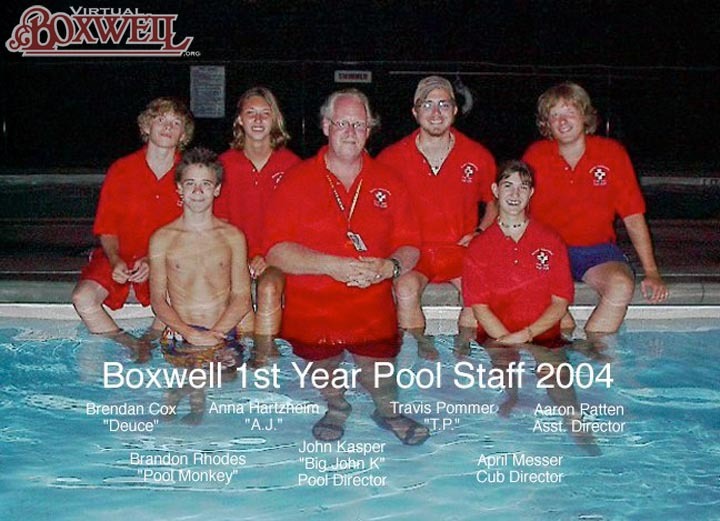 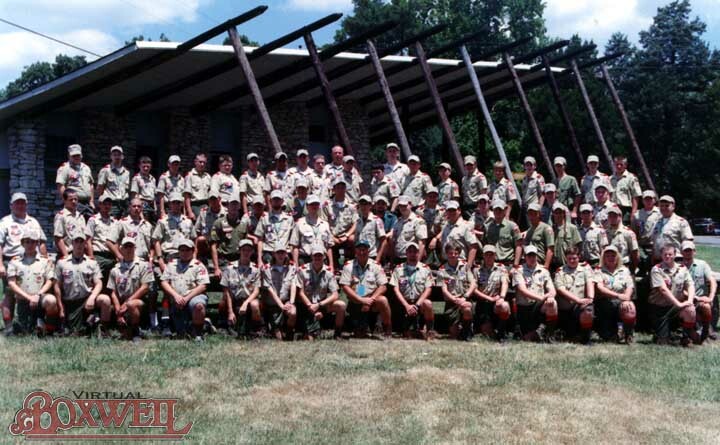 In 2004, Winter Camp began. 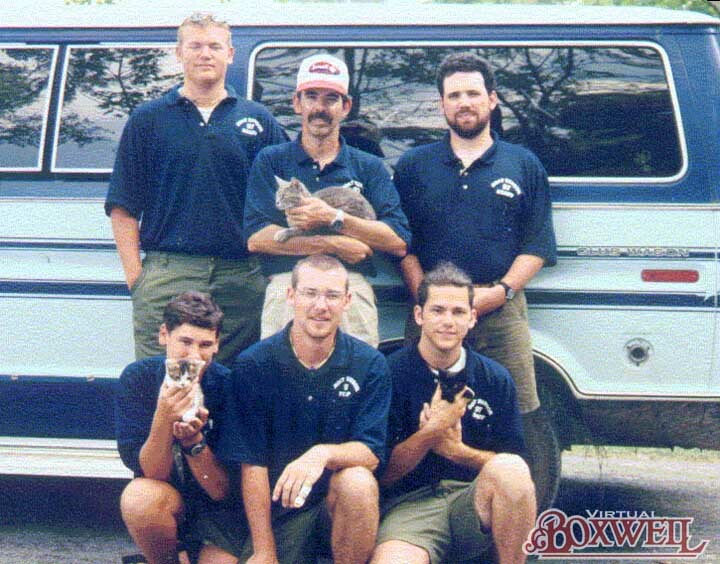 At the time, this was seen as a "one off." 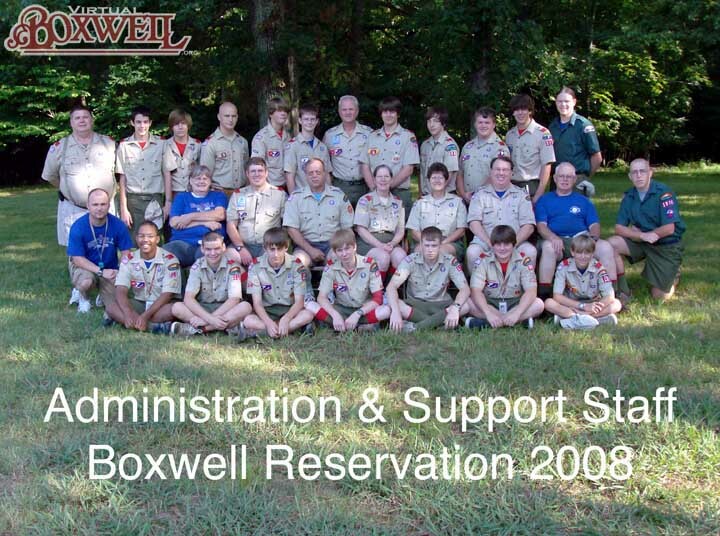 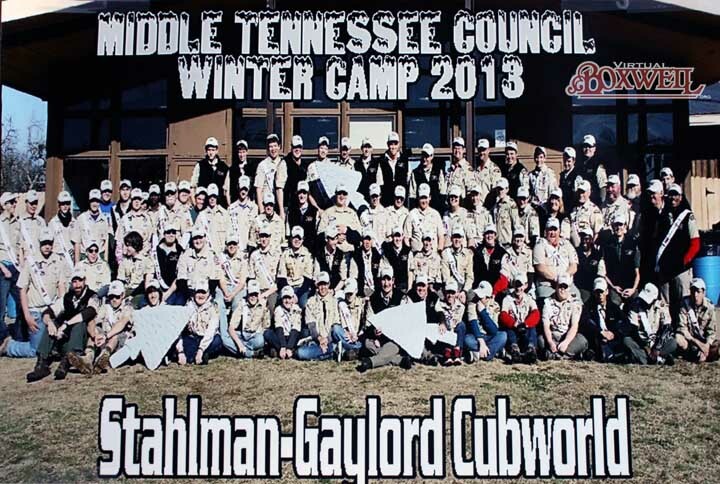 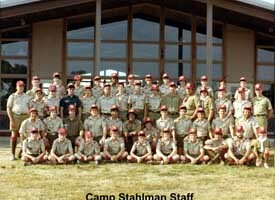 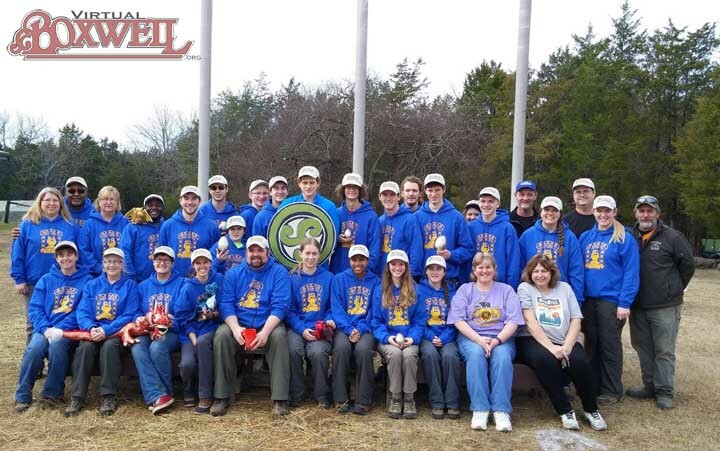 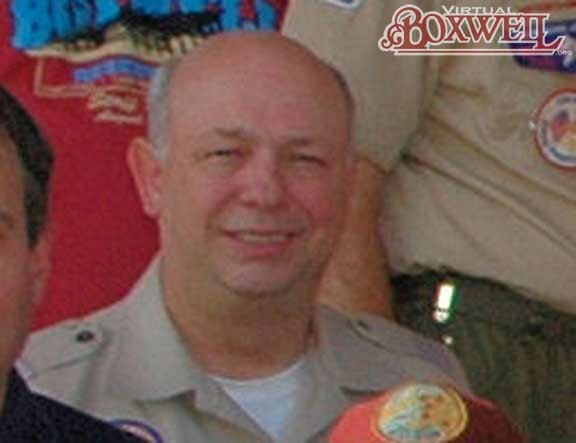 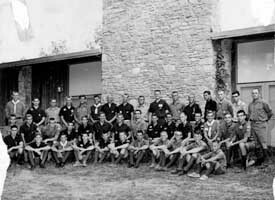 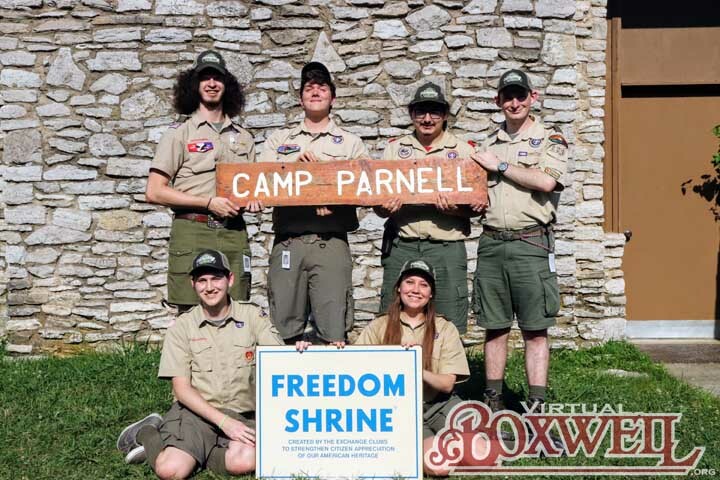 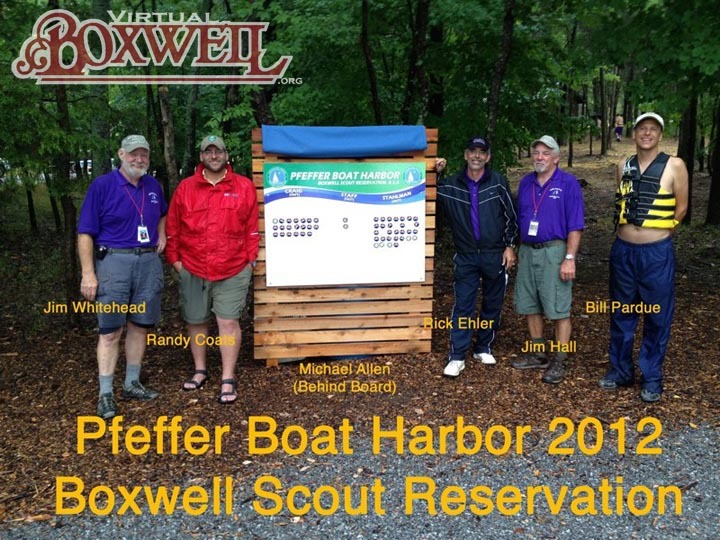 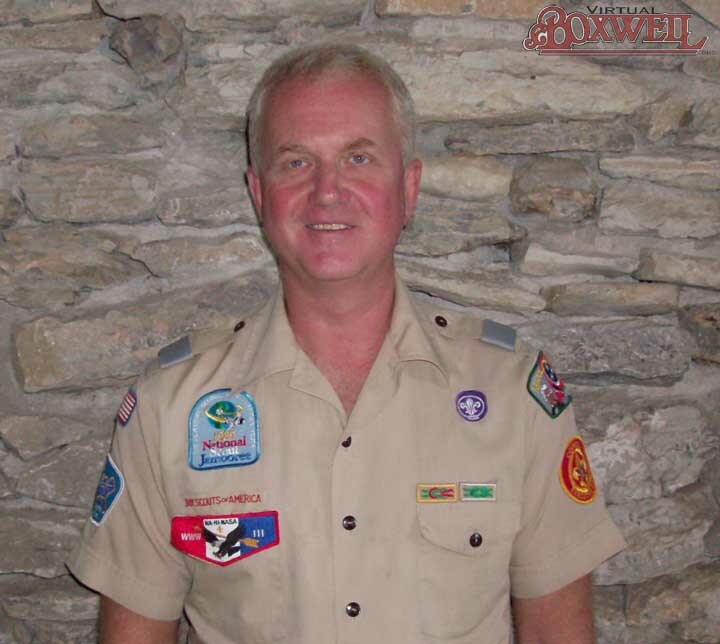 But as of this writing, it has continued for almost fifteen years and has expanded to include Webelos Winter Camp! 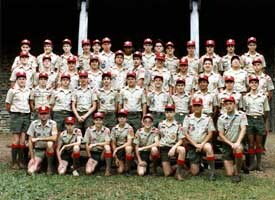 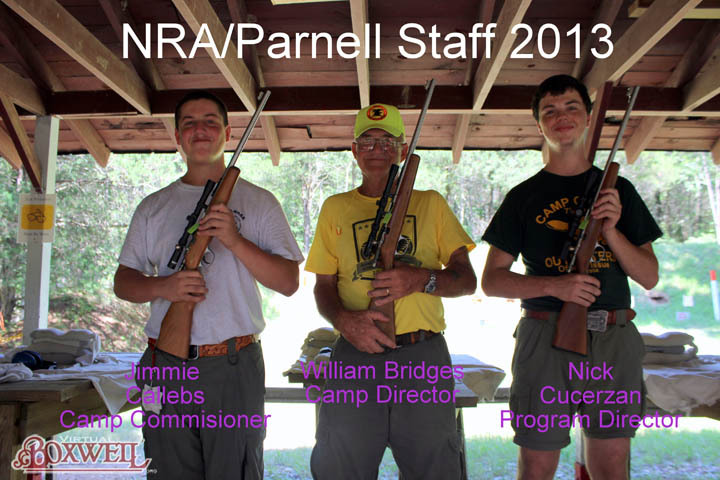 Winter Camp Staff photos in particular are something we'd like to archive, if they can be collected. 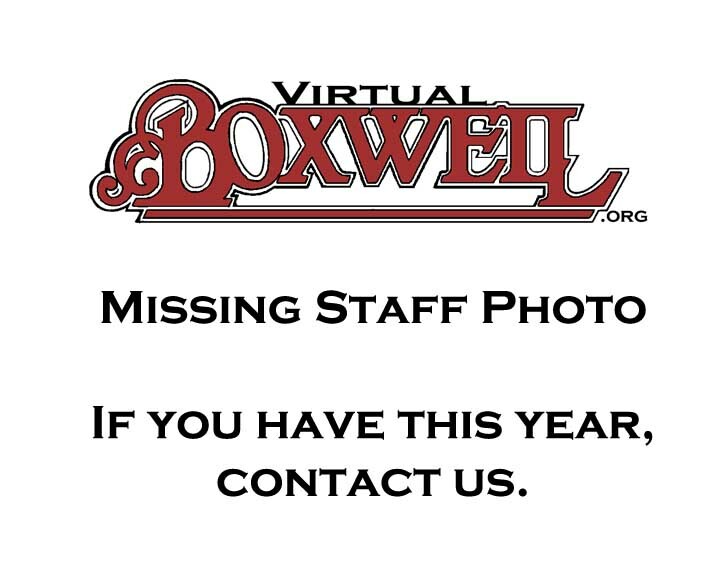 If you have staff photos, please contact us. 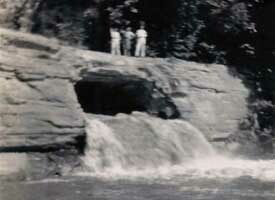 We desperately wish to complete the archives for these areas.